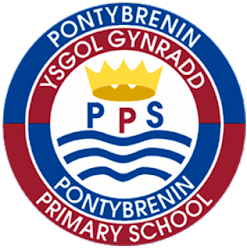 This week has been your first week in Year 3 in Pontybrenin Primary School. Think about your week so far, what have you enjoyed the most about your first week? What would you change about Year 3 if you could change one think? I am looking forward to reading your comments. Remember to use capital letters and full stops correctly. This week i have enjoyed all of the work. I would like to change nothing. This week I in joyed the math. I would like to change nothing. I love my new class also I love the volcano song.